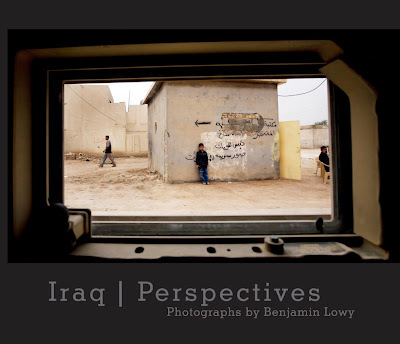 ELIZABETH AVEDON JOURNAL: BENJAMIN LOWY: Iraq | Perspectives on The Daily Show with Jon Stewart Monday Dec 5th! BENJAMIN LOWY: Iraq | Perspectives on The Daily Show with Jon Stewart Monday Dec 5th! 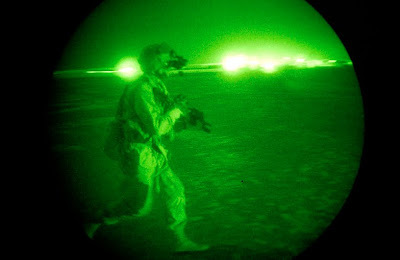 Iraq | Perspectives I: Windows is an emotionally charged and poignant vision.